As we all dream for aesthetic and awe-inspiring home interior which makes us pleased. And what about some health benefits as well? If really tend to adopt a healthy lifestyle then must go for organic products as much as you can. 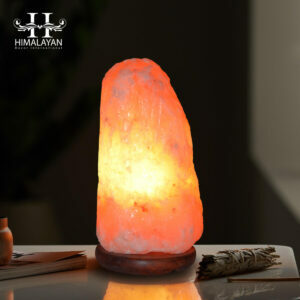 Natural salt lamps are made to cater to both decor and health needs. 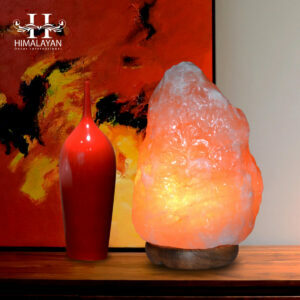 Indeed, the Himalayan salt lamp is much more than an ordinary crystal lamp. Remodeling and organizing home is not a hassle for decor lovers, even now not for those who feel it so. 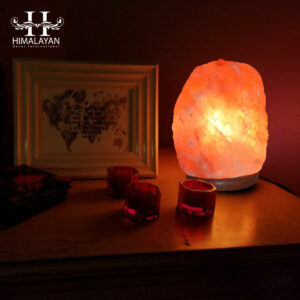 Addition of natural Himalayan salt lamp to your home is something inspirational and thematic which fits into every interior perfectly. 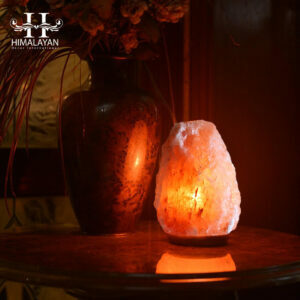 Having a therapeutic glow and aesthetic look, natural shaped salt lamp is among popular products of Himalayan Decor International. It suits every interior requirement and also beautifies the ordinary living set-up. Make your bedroom more calming and office welcoming for visitors with this mind-blowing addition into your environment. Real Himalayan salt has many health benefits, salt products are a reservoir of minerals and trace elements. 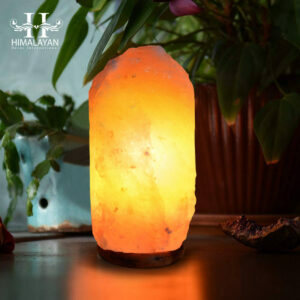 If we are convinced with Himalayan salt lamps to be placed at home or workplace then it’s all about to enjoy treating and soothing ambiance. 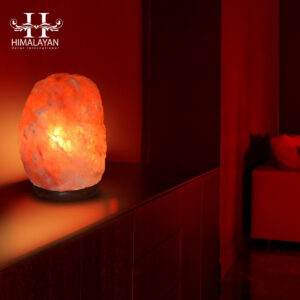 Its beauty and therapy are two major benefits which make it a perfect item for replacing ordinary lamps. 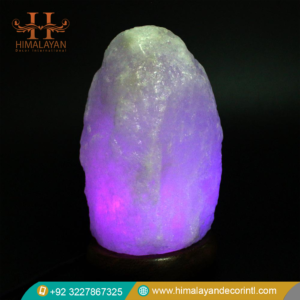 The power of negative ionization makes Himalayan natural salt lamp a combatant against harmful positive ions that encompass our environment. Whether we talk about spending time on electrosmog releasing devices or have to face contaminants in the air, just place a glowing salt piece near your for gradually occurring benefits.